We are market junkies over here at Locally Obsessed and Spring really is the kickoff to the long and wonderful market season. We caught the bug at The Olde Farmhouse Vintage Market and are now wanting to hit up as many markets as possible! About: Support local, handmade and small shops at this fun, fabulous community event. 80+ tables, live music, food truck, charity raffle and more! About: Come stop by The Heritage Park in beautiful Chilliwack, BC and check out over 130 amazing vendors and their wares! Vintage and refurbished items, artisans and pop-up shops that you will NOT want to miss out on! About: A curated shopping event with a community focus! About: Crafty Affaire Market is where you'll find handmade creations one-of-a-kind treasures and delicious treats for all! 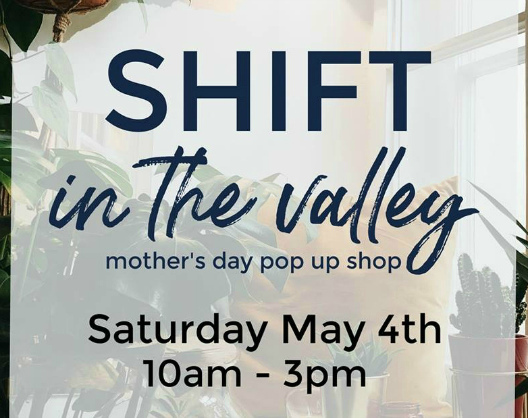 About: The SHIFT is popping up at Highstreet in Abbotsford for all your Mother's Day shopping. Visit this warm and inviting pop up that features high quality, curated artisans, with beautifully handcrafted gifts. Don't forget to pick up some extra gifts for grad, summer weddings, or just because! Admission is by donation ($3 suggested), half of admission will be donated to a local charity. About: Showcasing local home based businesses in the Fraser Valley. Handmade items, home decor, vintage, fashion, ceramics, sweet and treats, beauty and much much more!!! Kids crafts tables and colouring will be set up so you can shop in peace. 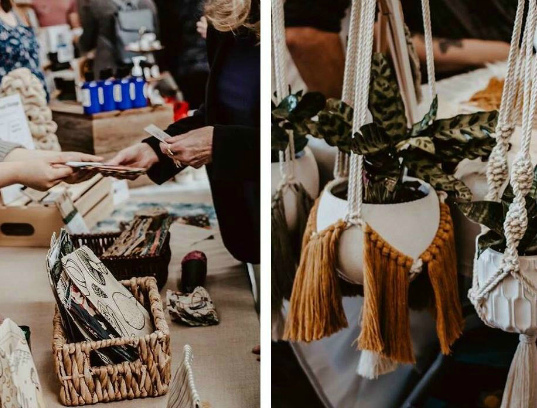 About: A curated market featuring nearly 50 talented handmade vendors from across the lower mainland, a food truck and face painting, it will be a fantastic shopping experience for the whole family! About: Enjoy one day of shopping with BC's finest, hand picked local vendors! About: An outdoor craft fair encouraging community and collaboration in beautiful Fort Langley BC. Live music, Food Truck and Fun ! About: The Tri-Cities Collective is pleased to bring a shopping event like no other to Port Moody! Swag bags for the first 40 shoppers! 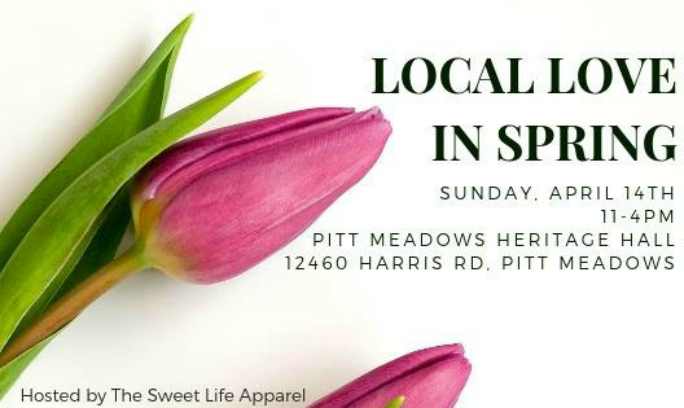 Over 60 handmade and local vendors. There really is something for everyone! Wings Outdoor Grill and Vancouver Fashion Truck will be onsite as well. Build a Biz Kids.com Mini Maker Market will also be taking place at this event. Partial proceeds will be donated to CAARE Rescue! Strike a pose in front of Paper Garden Co's beautiful spring backdrop! Modern Imagination is setting up the most adorable play room for your little ones to enjoy. Online ticket bundles include an EXCLUSIVE shopping guide filled with the discounts! Hopefully you will be able to make it out to one of these markets, we are really looking forward to attending as many of these as possible! If we missed one of your favourites leave a link in the comments so we can mark it on the calendar!